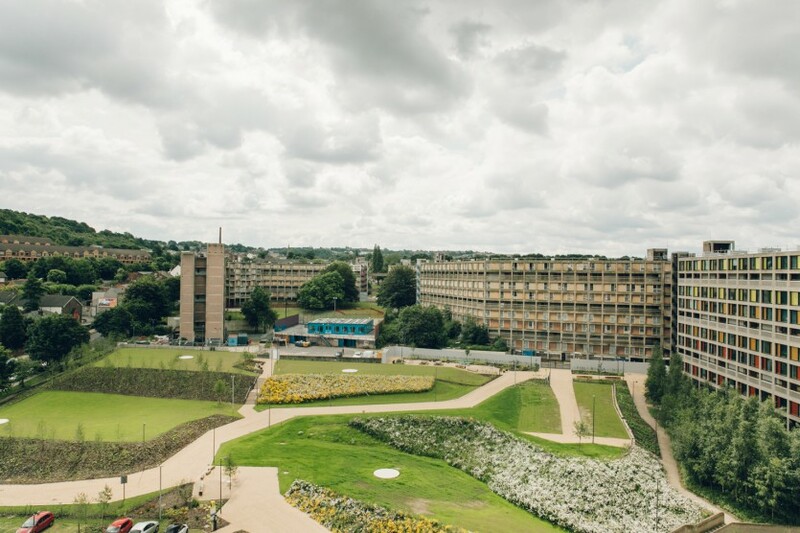 In collaboration with Sheffield Hallam University’s Art & Design Research Centre, S1 Artspace is recruiting a PhD studentship to focus on Park Hill’s new sculpture park, to start in October 2017. 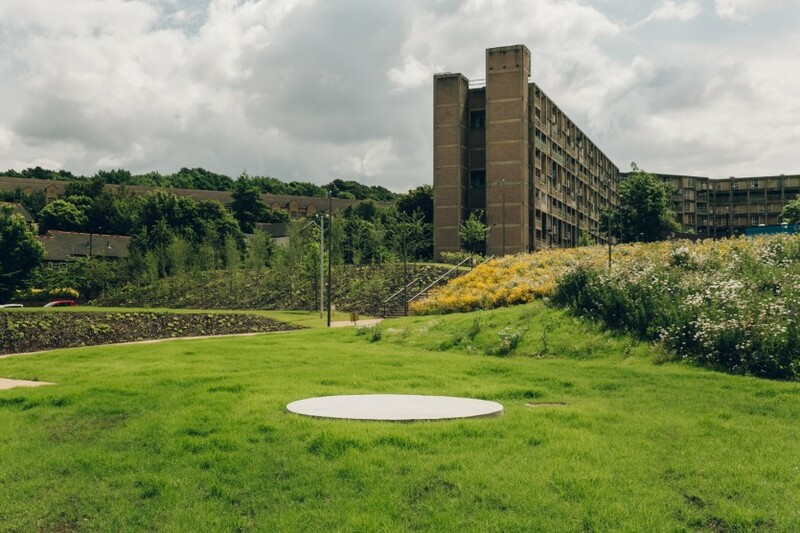 The sculpture park is an established part of the visual art infrastructure with key examples including Yorkshire Sculpture Park and the Chatsworth Collection. Contemporary organisations like Grizedale Arts, Cumbria, interrogate the history of the rural sculpture park. 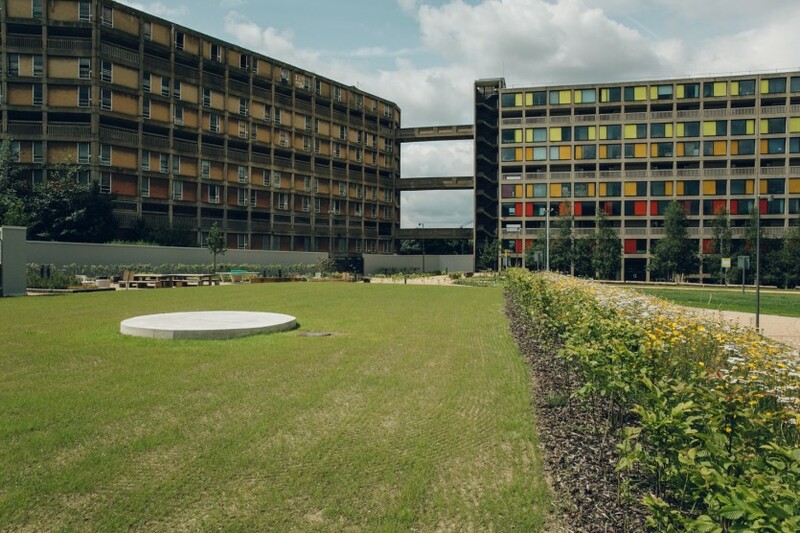 In 2016 S1 Artspace moved its operations to the iconic, brutalist heritage site, Park Hill, and worked with Urban Splash to situate an urban sculpture park in the residential centre. 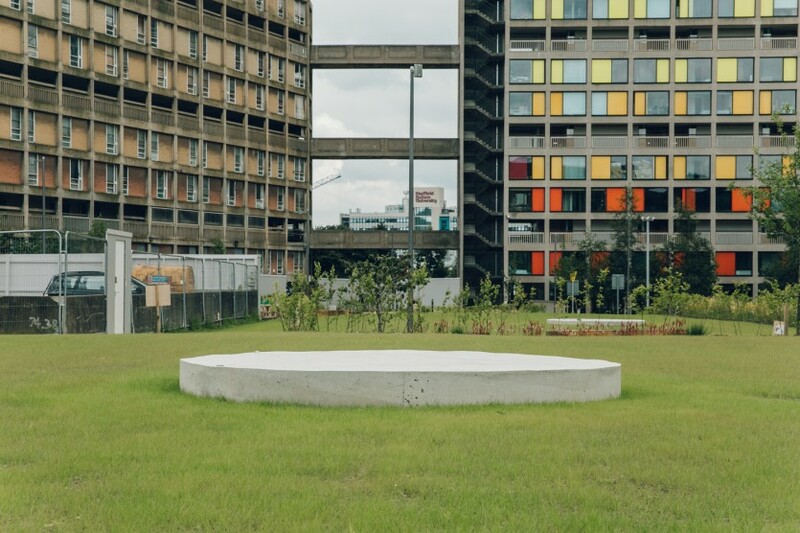 Artist and professor Keith Wilson was the first to be commissioned, building a series of flat, low circular concrete plinths to demarcate the park for art, to invite other artists, and to open an invitation for public play. The proposed project will use the unique context of Park Hill sculpture park to explore issues including: the problems and opportunities presented by commissioning in domestic ‘gardens’; the relationship between permanent urban sculpture parks (like Minneapolis Sculpture Garden), mobile ones (like Skulptur Projekte Munster) and a domestic sculpture park context; questions of ownership and authorship in a domestic site; and the relationship between the domestic audience and transient art audience. The project will involve studying the existing usage of the sculpture park using art practice, plus interviews, observation etc where appropriate. The project will both explore public engagement, and potentially generate much more. The project is likely to involve shadowing the development of new artist’s commissions, and also the development of new actual or hypothetical works for the site. 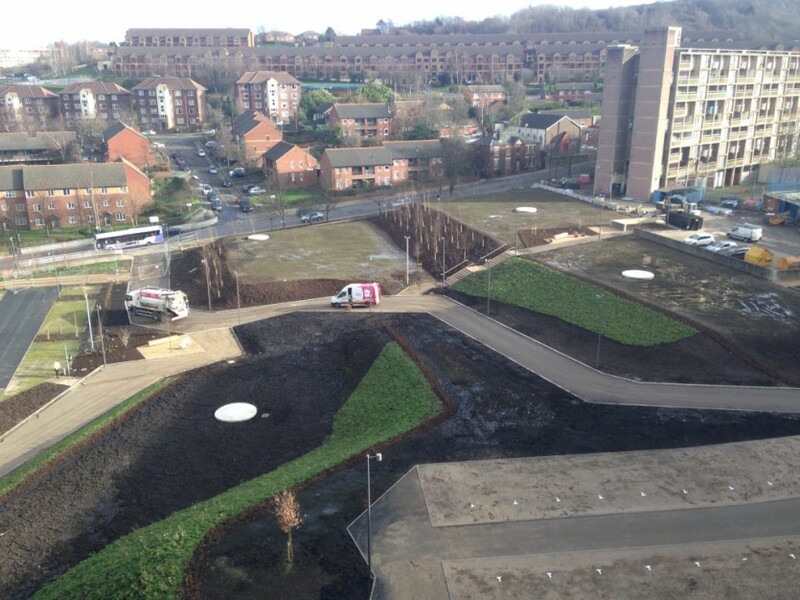 The researcher will be based at Park Hill, in studios facing the sculpture park. S1 Artspace and Sheffield Hallam have a long and deep relationship. The original founders of the gallery were Sheffield Hallam graduates, building a gallery and studio as means to support their development as artists, and to continue their work as critical, experimental practitioners. As S1 developed, many of Hallam’s graduates began successful international artist careers launched by the studios and galleries. Some of Hallam’s PhD students have exhibited doctoral work in the space and in the last four years S1 has provided research space for the ADRC PhD community. During this period, S1 has relocated its organisation and become embedded in the Park Hill community. 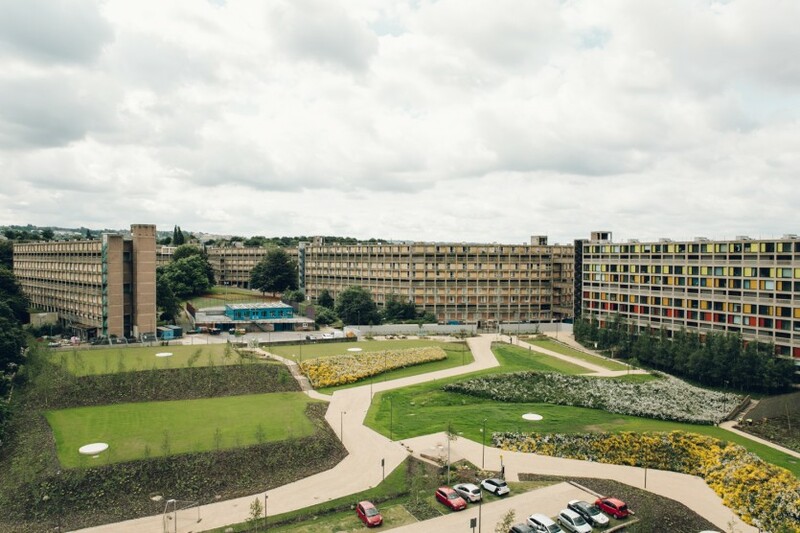 As such, Hallam’s ADRC PhD department has also relocated to Park Hill with S1 where the new site offers extraordinary opportunities for research development and community engagement. The candidate will ideally have experience of or an interest in public art practice and/or discourse. The candidate will have a developing practice in sculpture, public art, site-specific art, curation in the public realm, participatory genres, critical practice or performance. The candidate should also be familiar with key debates about public art. The candidate should be able to identify why PhD research is the next stage in their career.